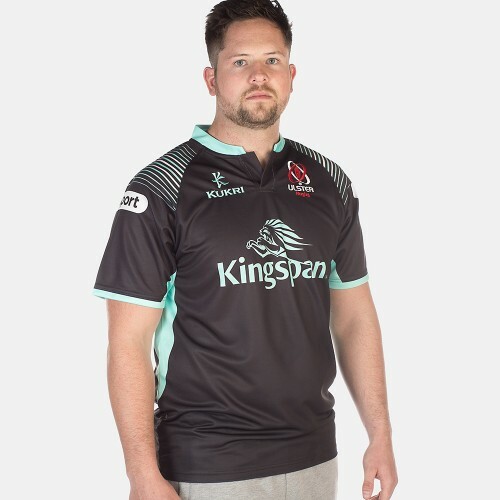 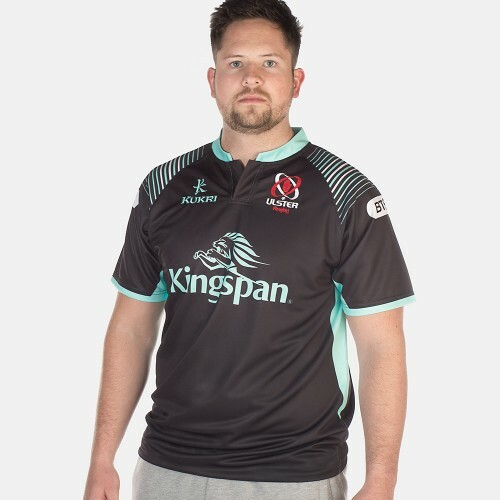 Ulster Rugby Away Shirt for the 2018-2019 Season. 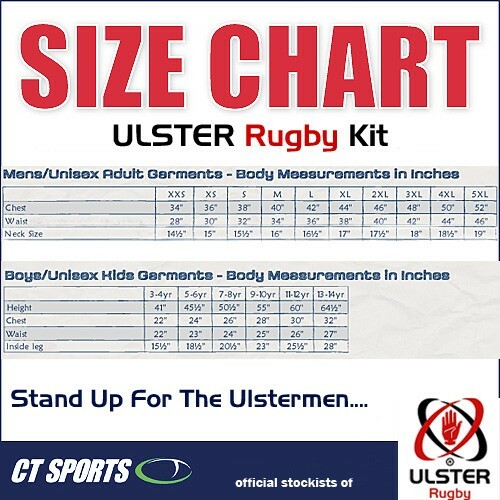 Includes all sponors logos; Kingspan, Bank of Ireland, Go Power, BT Sports, Kukri. 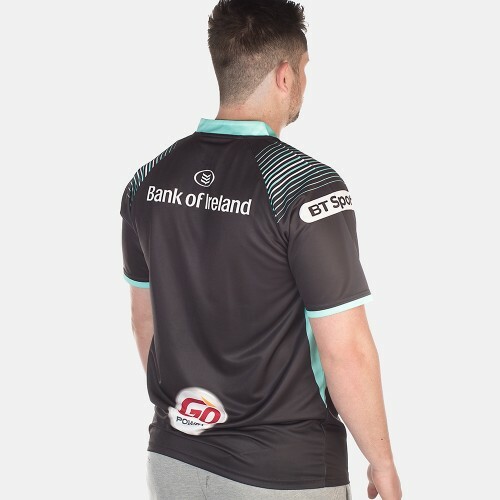 Add your name / players name and or number to shirt back in duck egg vinyl?